Courtesy of D.R. Horton, Inc.. 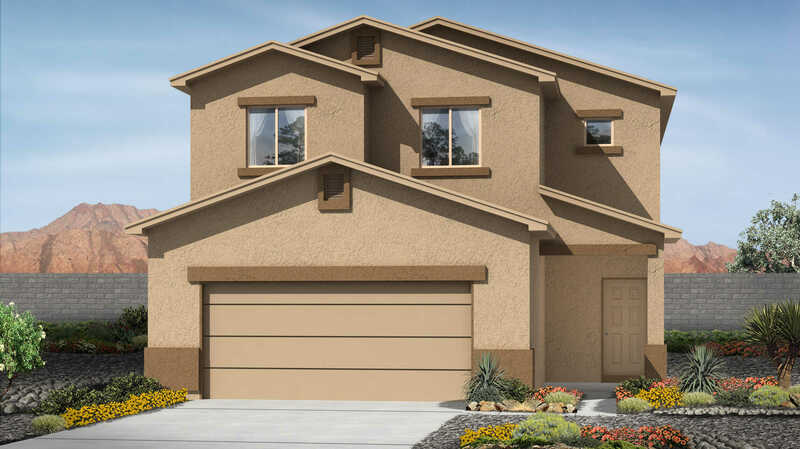 Please, send me more information on this property: MLS# 937268 – $240,502 – 5933 Sandoval Court Ne, Rio Rancho, NM 87144. I would like to schedule a showing appointment for this property: MLS# 937268 – $240,502 – 5933 Sandoval Court Ne, Rio Rancho, NM 87144. © 2019 Lori Whitener. All Rights Reserved. Real Estate Website Design powered by Home Junction.